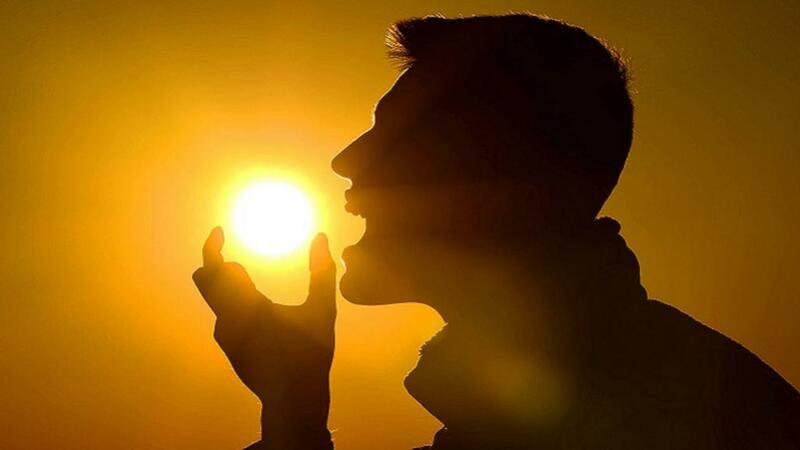 India is a fairly sunny country, but 70-100 per cent of its population is deficient in vitamin D and, to a large extent, lifestyle changes are responsible, say experts. This was discussed at a two-day international conference organised by the department of food technology at Jamia Hamdard, New Delhi. Here, experts from across the world discussed the importance of fortifying food with vitamin D to curb a plethora of ailments such as neurogenerative diseases, cardiovascular disorders, pregnancy related disorders and autoimmune diseases. The experts added since the human body can only manufacture vitamin D when sunlight falls on the skin, use of sunscreen blocks the sun rays and do not allow the skin to produce vitamin D. Also, air pollution is another factor as these pollutants absorb the beneficial UV rays and do not let them reach others. Michael Holick, professor of medicine, Boston University Medical Centre, who is known as father of vitamin D, said fortification of food and supplementation is the best way to counter this deficiency. The meeting was supported by Food Safety and Standard Authority of India (FSSAI) and Food Fortification Resource Centre. In August, the FSSAI had notified the Food Safety and Standards (Fortification of Foods) Regulations, 2018 in the Gazette of India. With this, in case of vitamin D, India became the 3rd country in the world to allow fortification. Before this, only cold countries like USA and Canada allowed this. Since the notification, FSSAI has already approved fortification of milk, and are now pushing for fortification of oil, for which a national consultation is scheduled September 18. Fortification with vitamin D is controversial. Recently, a Kaiser Health News investigation showed that Holick, who supported fortification, supplementation and diagnostic tests in the US, received money from the industry. But, Holick claims that his recommendations were not influenced by this money.